Staff Selection Board-SSC has published Exam Calendar 2019 (1st January to 31th March 2020). More details are given below. Please note that This Schedule is Tentative for Examinations to be held during The Year of 2019. 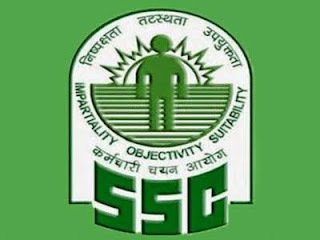 SSC has published all exam's date including Multi Tasking Staff Exam, CGL Exam (Tier - I & II), Jr. Engineering, Stenographer, Jr. Translator, Departmental Examination etc.